The beauty of WW is that it’s not just a diet, but also a way of healthy living. Because of that, you can truly eat whatever you want, as long as you keep track of your SmartPoints. This Fall, we’re all going to want to dig into our favorite seasonal flavors, including pumpkin. I love whipping up all sorts of pumpkin goodies when the leaves start to change colors, so when I got back on WW and needed to be conscious of what I was eating, I started tweaking my favorite recipes to make them WW-friendly. 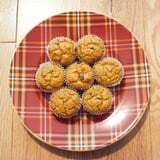 That includes these pumpkin muffins, which I started baking in a smaller size, because each mini muffin is just one SmartPoint. Try them for yourself – you’ll find that these yummy bite-size treats are the perfect grab-and-go pastry to enjoy all season long. 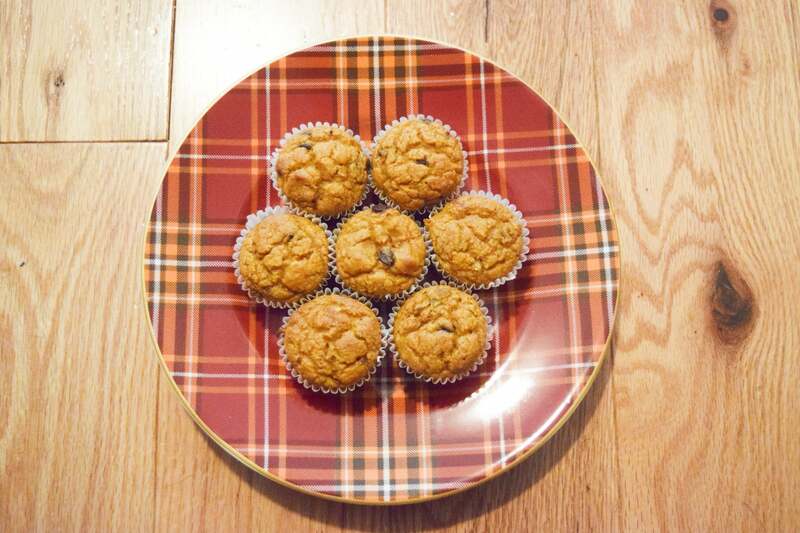 Because there’s no oil or butter in the recipe, these muffins will stick to your muffin tin liners even when using cooking spray. Preheat oven to 400°F. Line a mini muffin tin with liners and spray with cooking spray. 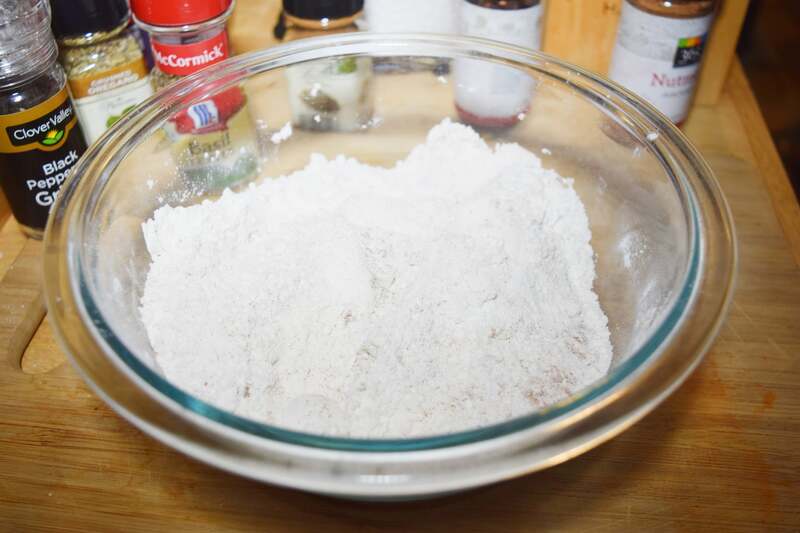 Combine flour, baking powder, salt, baking soda, cloves, cinnamon, and nutmeg in a bowl. 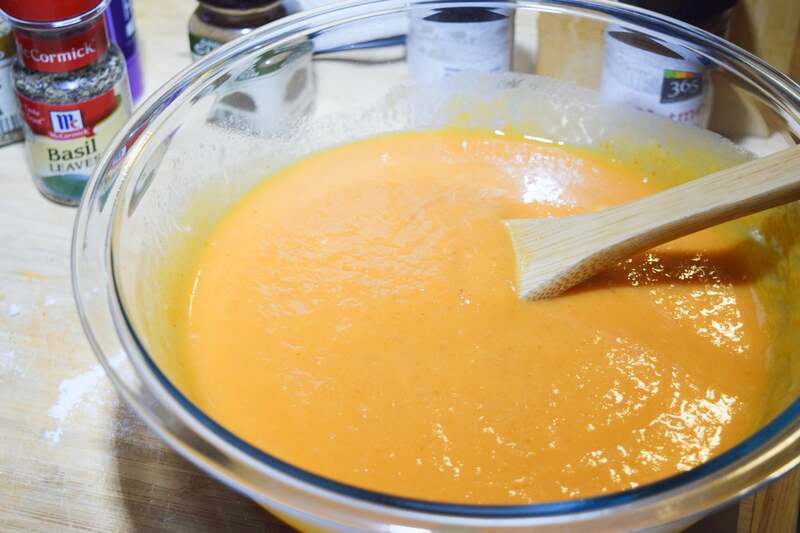 Combine applesauce, pumpkin, sugar, eggs, and almond milk in a separate bowl and mix. Combine applesauce mixture to flour mixture and stir. Add chocolate chips. 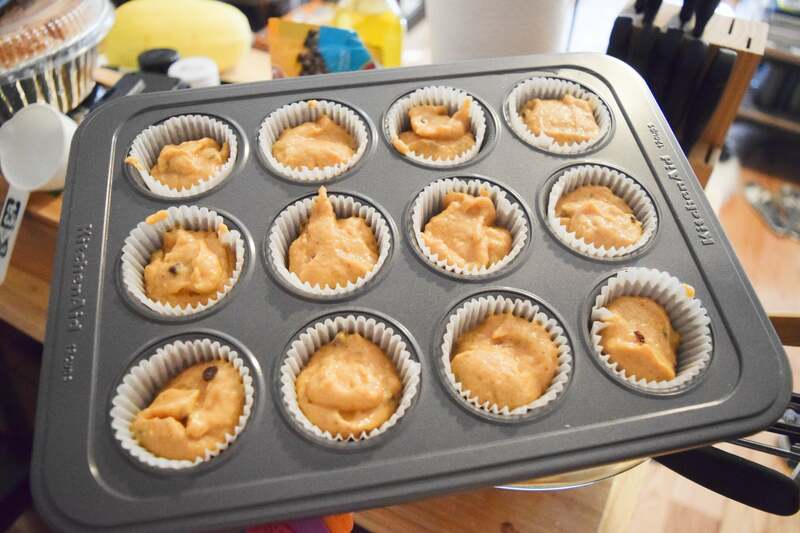 Scoop batter into muffin tins so each is about 2/3 full. Bake for 15 minutes.